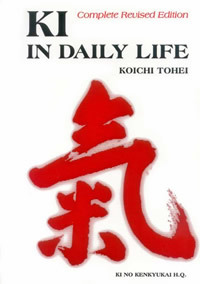 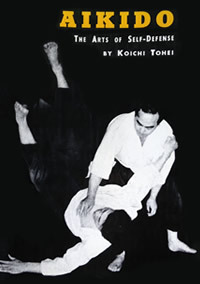 Tohei Sensei was a prolific writer throughout his life. 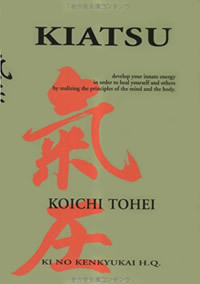 His writings have been translated and published in many languages including English. 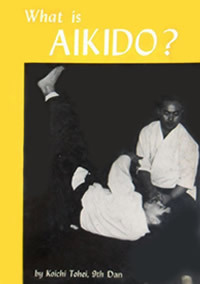 Several of his books were non-fiction best sellers in Japan. 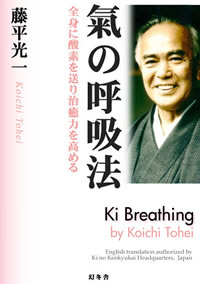 Below are the books he authored that are available in English. 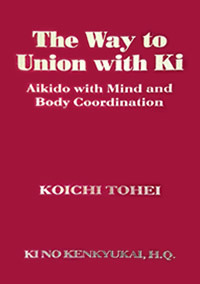 This book is available for sale at the dojo for $20.00. 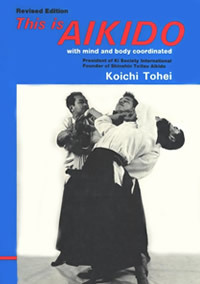 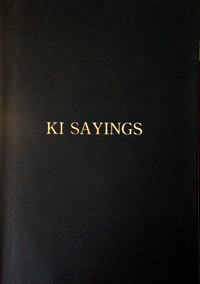 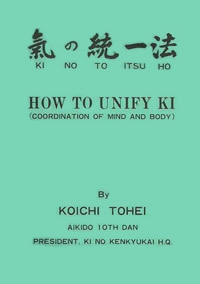 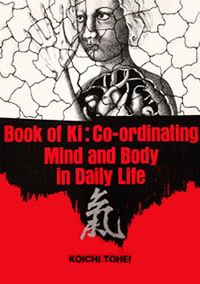 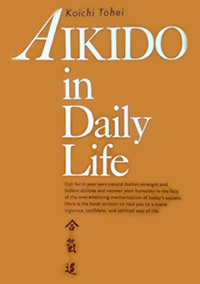 This book is available for sale at the dojo for $25.00.